It's thought around 6,500 tickets were snapped up by City fans over Thursday and Friday and speaking from my own experience (tickets arrived this morning) there was very little hassle phoning up and ordering them. 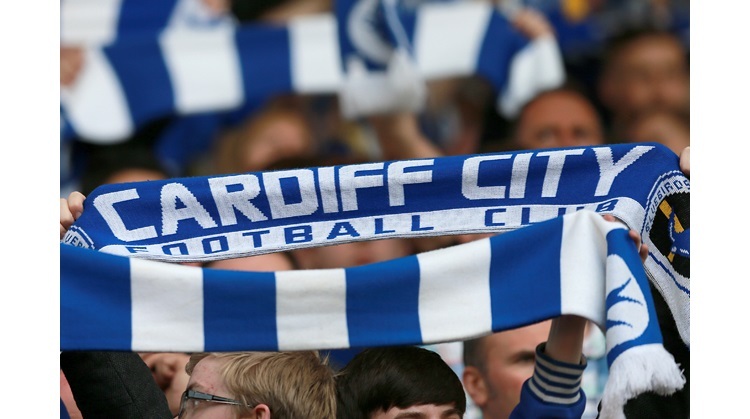 The remaining allocation have now been returned to Cardiff City and will go on sale to personal callers to the ticket office from 9am on Monday. The game at The Emirates Stadium is at 7:45pm on Tuesday.